For over 30 years we’ve been the first port of call for thousands of people who’ve found themselves in urgent need of plain speaking, expert legal advice. That means that here at Humphrys Dawson we not only understand the importance of being on call 24 hours a day, 7 days a week, we also understand that having a friendly voice that you can rely on to be there for you, whatever happens, is as important as it gets. We’re proud that our reputation sees us as being the best at what we do. 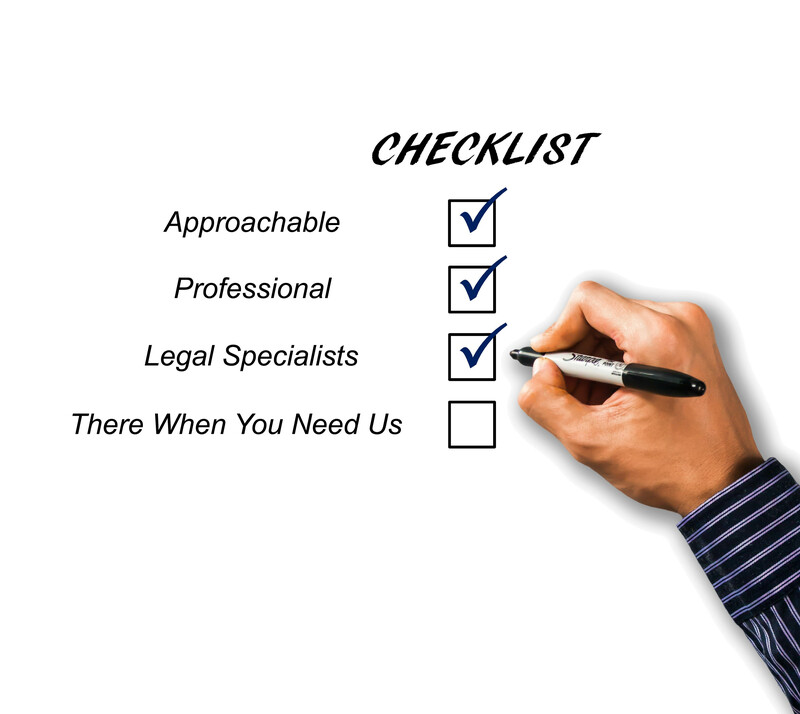 Providing the highest quality legal advice is absolutely top of our priorities. We certainly don’t baffle our clients with legal jargon or confusing information, we just give our clients the best advice possible and that’s one of the reasons we’re always first in mind. Our offices in Colwyn Bay, Rhyl and Wrexham allow us to cover the whole of North Wales together with Merseyside, Greater Manchester and Cheshire. The way we work means that we always strive to be on hand in any emergency situation 24/7. Humphrys Dawson is able to offer Legal Aid (where applicable) and we will always explore all options open to you so we can continue to be there when you need us.